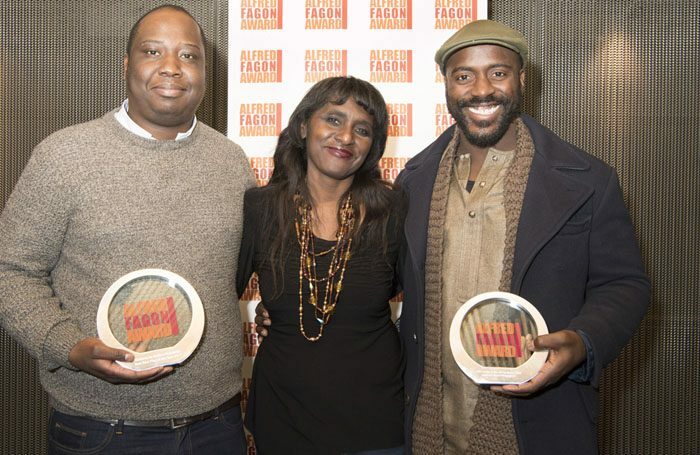 Mufaro Makubika’s Shebeen has won the 2017 Alfred Fagon Award for the best new play by a black British playwright. The play, which is centred on Nottingham’s Caribbean community, will premiere at the Nottingham Playhouse in June next year. Makubika was presented with the award by screenwriter and director Amma Asante at a ceremony at the National Theatre in London. The award, named after the esteemed black British playwright, is given to a new play by a writer of Caribbean or African descent who is resident in the UK. Other shortlisted nominees included Archie Maddocks for Nine Nights, David Judge for SparkPlug, Inua Ellams for the Barber Shop Chronicles – which is currently showing at the National Theatre – and Melanie Pennant for A Black Fella Walks into a Bar. Makubika said: “I was born in Zimbabwe and I came to England when I was 16, I saw my first play when I was 18 and I fell in love with the theatre. This has been an award that I wanted to get involved in ever since then. Two other prizes were presented during the ceremony, including the audience award, which went to Akpore Uzoh for his play A Day in the Life, which tells the story of a young black man who is wrongfully arrested and convicted. 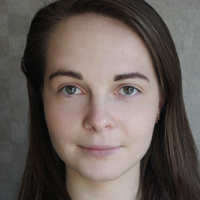 The Roland Rees bursary of £3,000, awarded to enable playwrights to devote more time to writing, went to playwright and documentary film director Beverly Andrews.